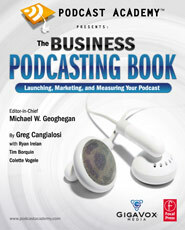 I had the great privilege to serve as Editor-in-Chief for the first in a series of Podcast Academy™ branded books. 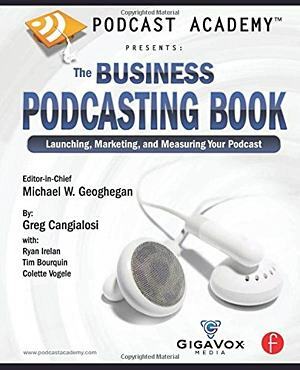 We worked with Focal Press on the project and were able to assemble an awesome line up of contributors for this first book including: Greg Cangialosi, Ryan Irelan, Colette Vogele, and Tim Bourquin . 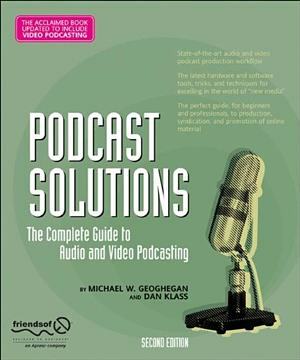 This book is not another podcasting how-to or technical book, but rather a practical overview of the medium and how you can go about deploying it within your own organization. 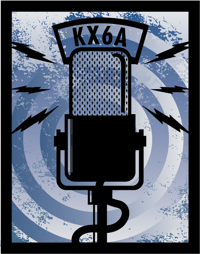 You can read all about over at Podcast Academy. The book is available for pre-order now at Amazon. Michael – congrats with your second (?) book. I will expect to get my copy signed when we meet in Ontario again. I will be writing a book in Danish about the same topic at the end of the year. A 120 pages only, though, but looking ofrward to the process already. It is scheduled for release on September 21st.